The Danish band tackles an iridescent emotional palette. 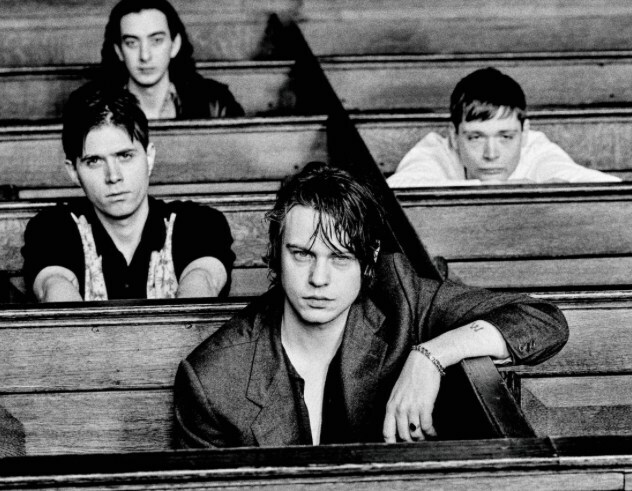 Danish punk outfit Iceage have shared their long awaited fourth album, Beyondless, their first since 2014's Plowing Into The Field Of Love. The record features singles "Catch It," "The Day The Music Died," and Sky Ferreira duet "Pain Killer." It's the band's most urgently extroverted work thus far. Stream it below, and be sure to catch Iceage on their expansive tour this spring.